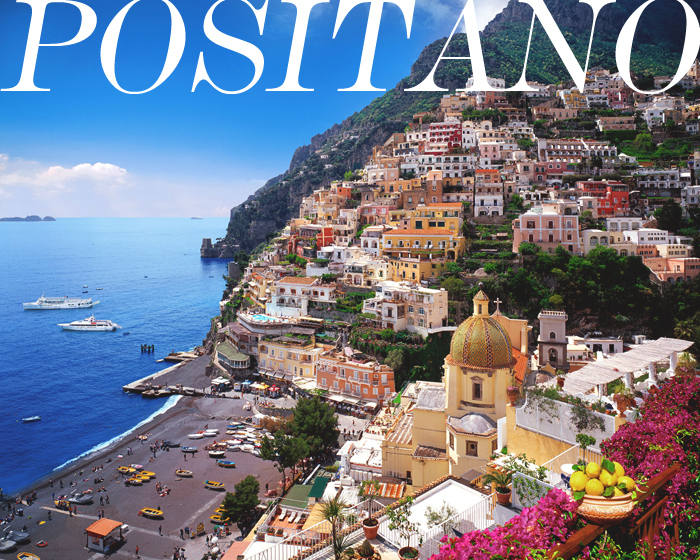 I suspect Positano is like Santorini (Greece): a good place to splurge on a lovely seaside hotel. Like rain on a tropical vacation, for me, nothing ruins a holiday like staying in the cheapest/ickiest hotel in such a lovely, luxurious location. We'll save this travel destination for when our pocketbooks are fatter. Tip: not many hotels on the Amalfi Coast allow pets. 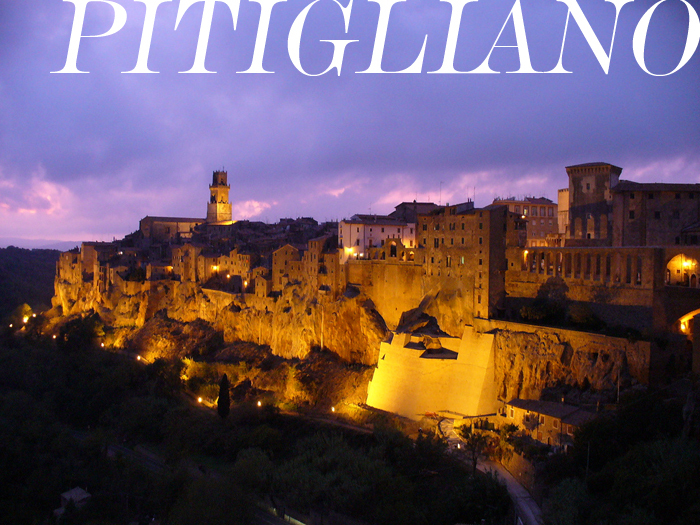 Located in Maremma, an area of Tuscany between Rome and Florence, Pitigliano is like a town out of a fairytale book. Built layer upon layer on a rock cliff face it is absolutely stunning. 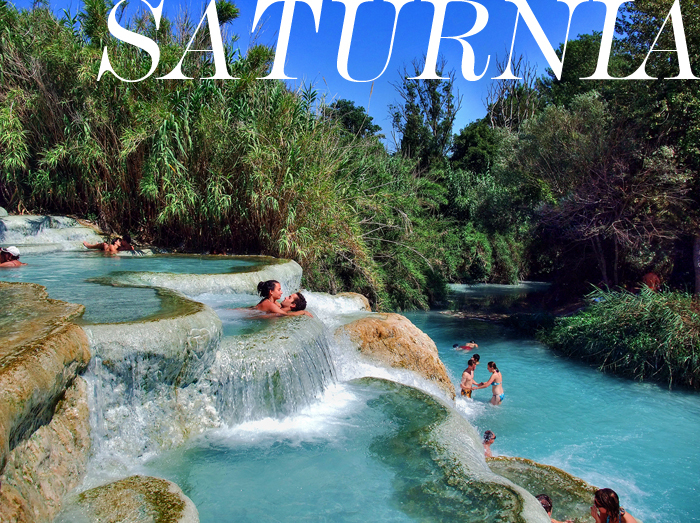 Also located in the Maremma area, the tiny village of Saturina boasts these gorgeous sulphurous springs. According to legend, they were created by a bolt of lightening thrown by Jupiter or Saturn. A balmy 37°C/99°F all year long, we might just have to visit these during the winter months someday. How amazing is this curious little village? Alberobello is located near Bari in the heel of Italy's boot. Its stone conical homes are called trulli and for about €100 a night you can sleep in one! We planned to stay in this gorgeous trullo outside of the town, or this one in the city centre. Have you ever seen anything like it? 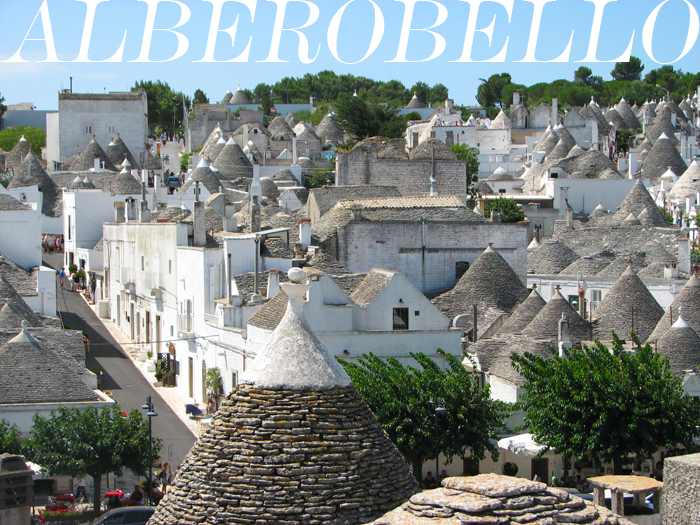 Tip: if you're headed to Alberobello, public parking in the city is free! Can you believe this town is in Italy, not Greece? 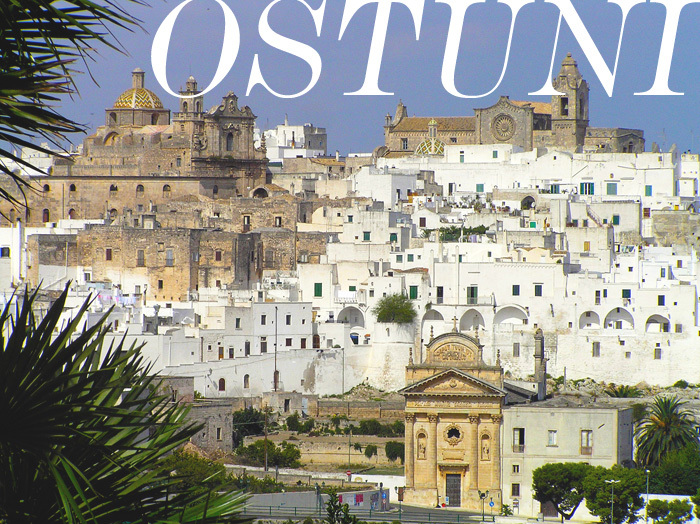 In the vicinity of Matera and Alberobello, Ostuni is Italy's 'White Town'. It also has free public parking. 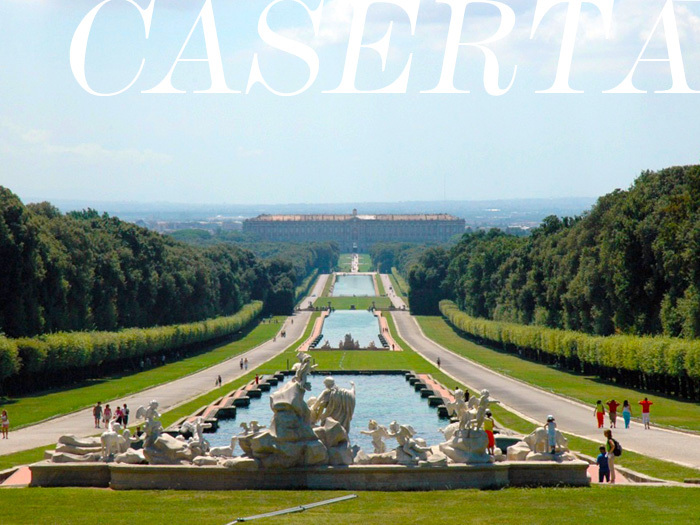 I had never heard of the town of Caserta before I stumbled upon the eighteenth century Palace of Caserta online. This palace puts Versailles to shame. Rolling gardens, immense state apartments (44 compared to Versailles' measly 22!) and bicycles built for two? I'm looking for any excuse I can get to make my way to Caserta soon. We planned on staying at Hotel Jolly Caserta, right on the front lawn of the palace! Tip: Caserta is north of Naples and the Amalfi Coast. You could easily fit it in as a stop over or a day trip, along with Pompeii and Herculaneum (just 45 minutes away by car). Mike's only road trip request was that we drive along the Rhine river in Germany (mine was that we not have to eat schnitzel). Unfortunately, we had to cut this portion of our trip out (no schnitzel! hoorah!) But, since we fly through Germany to get to Canada every year, we plan on tacking a quick Rhine road trip on to one of those trips. 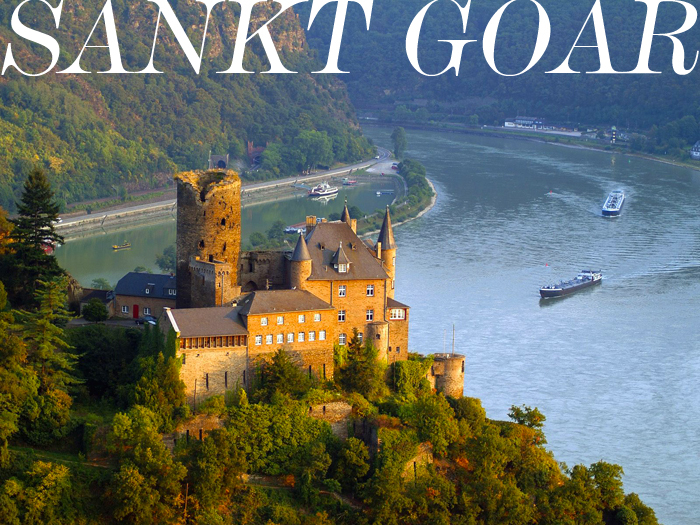 Boppard and Sankt Goar look like beautiful Rhine river towns. With free parking, this super affordable hotel in Koblenz, where the Rhine meets the Mosel river, is a steal. 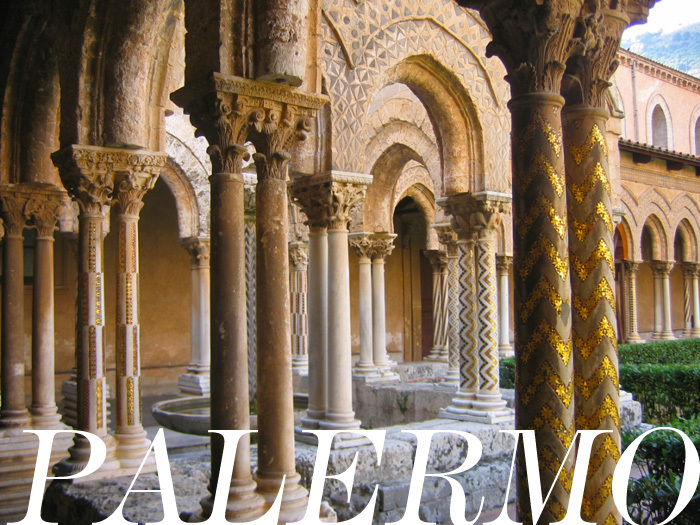 Because we were originally going to take our own car on our road trip, we would have had to take a ferry from Malta to Sicily, making Palermo an easy stop. We're not too disappointed we had to cut it from our plans. Only a 90 minute ferry ride away, we'll get there someday. And when we do, I have my heart set on also visiting San Vito Lo Capo too. Since everything that got cut from our itinerary is in southern Italy, I'm thinking this could be a great off-season road trip in itself. Maybe by that time our car will be healthy again, and the pups can come along too! p.s. I pin places I'd like to go to someday here. Aww... I'm sad to see that Positano didn't make the cut. Joey and I went to the Amalfi Coast for a week during our honeymoon and it was amazing! We stayed in Priano, a neighbouring town, which is not as touristy and is less expensive than other areas on the coast. We stayed at Pensione Pellegrino, a family run hotel with balconies off of each room covered in bougainvillea with views of the sea. Breakfast is included, and a 7 course meal, made with local ingredients is prepared by the owner daily. It was the best food we had on our two week trip to Italy. Sorry for the hotel review, but it was great value for money and we are still talking about it more than a year later. We would return in a heartbeat! P.S. Your House Hunters episode has aired in Barbados. It was really interesting to see the differences between renting in Malta and renting in Barbados. Thanks for the recommendation! Pensione Pellegrino looks stunning. We weren't finding any impressive accommodation in the Amalfi Coast area because we were looking relatively last minute during the high season, and we were originally looking for pet friendly hotels (which cuts down your options significantly). When we finally DO make it to Positano I'll be sure to look up Pensione Pellegrino! 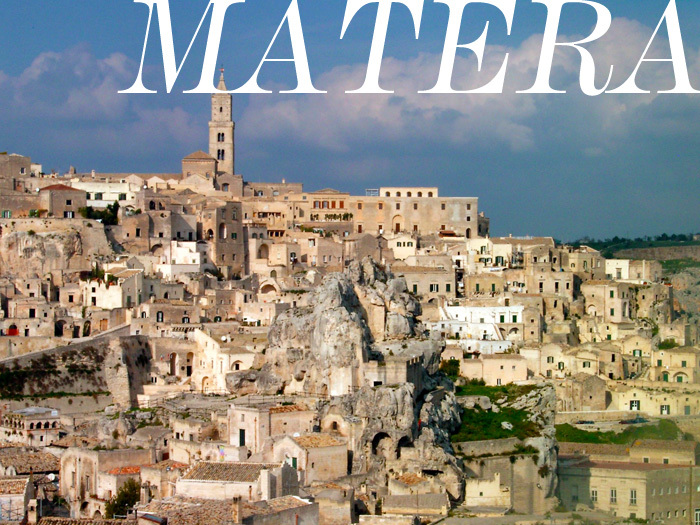 I spent a day in Matera a couple of years ago as part of a two-week student exchange. While beautiful, there wasn't really that much to do there. Although that could have been because it was just an excursion organised by the school. Good to know! Maybe we'll just swing by for a half a day and have a look around :) Thanks!